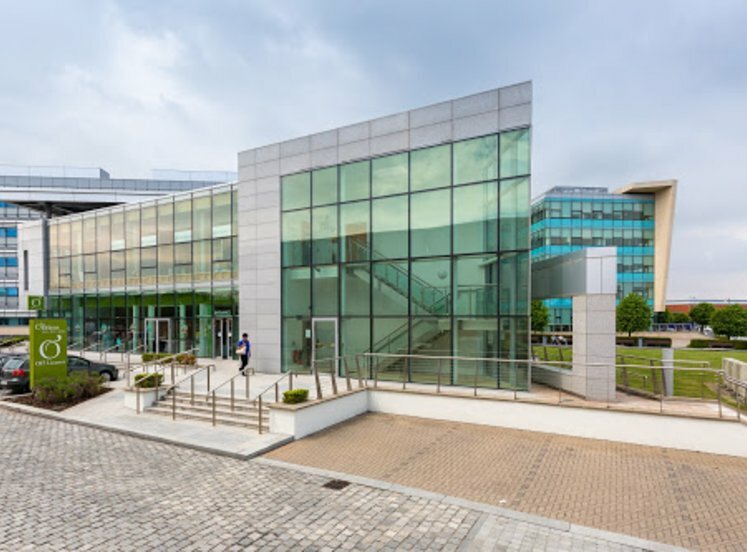 Central Park is a vibrant mixed use development of office, shops, apartments and a Hotel in Leopardstown, Dublin 18. It has its own dedicated LUAS Stop that opened in October 2010 that services both Central Park and neighbouring South County Business Park to which Central Park is directly linked. The scheme is also well serviced by numerous bus routes. 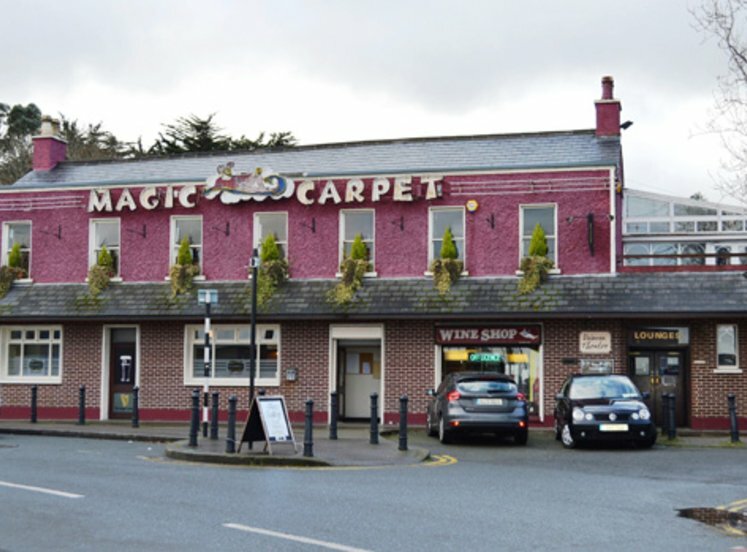 In addition the location benefits from being only a two minute drive from the M50 (junction 14) giving ease of access to all surrounding regions. Central Park is one of the best served locations in South Dublin with both excellent road and public transport networks on its door step. 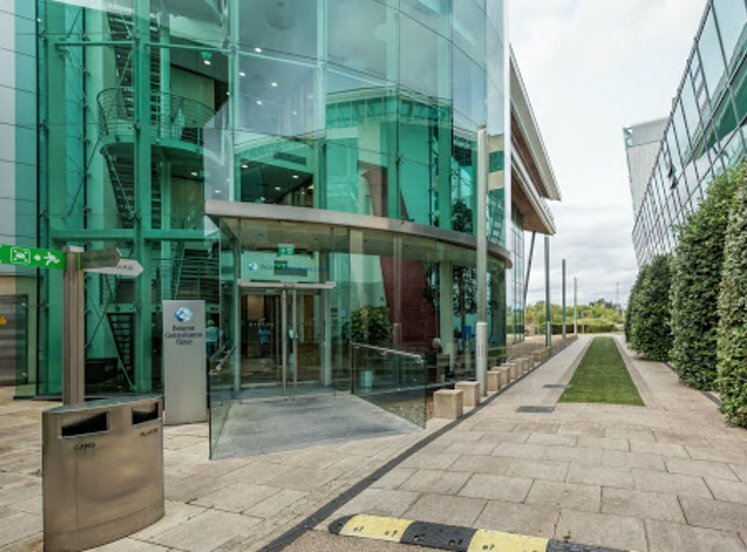 Central Park boasts a superb contemporary design coupled with internationally renowned commercial occupiers such as AIB, Vodafone, Merrill Lynch, Tullow Oil and Ulster Bank in situ. Retail offerings include . 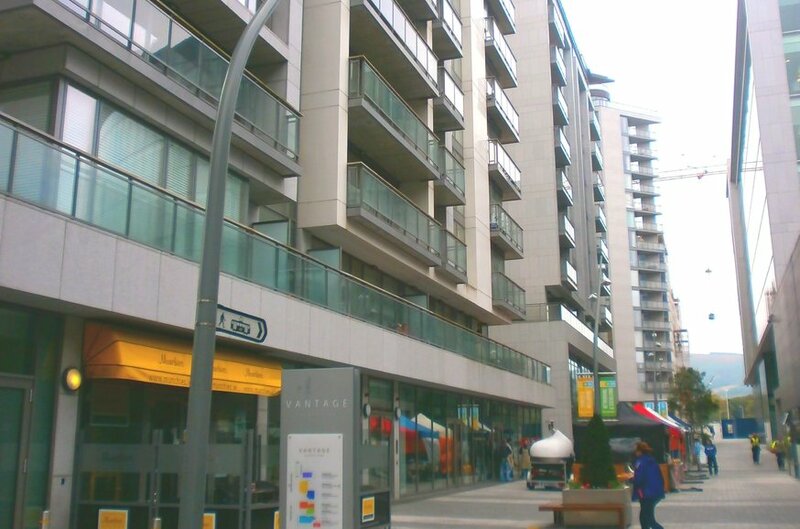 There are approximately 447 apartments with approximately 1,000 residents benefiting from the retail offerings availble on site including Baan Thai, Centra, Freshii, Munchies, Simply Beauty and Art of Coffee. . Bewleys Hotel is another high profile occupier within Central Park. 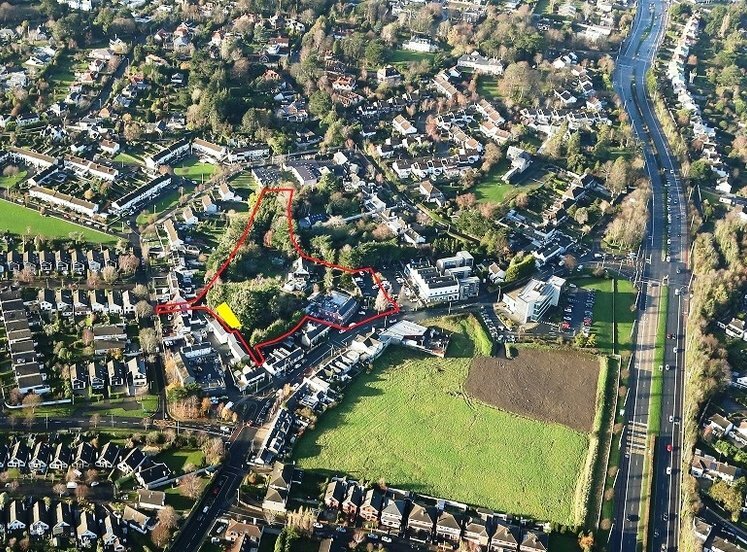 There are a select number of retail, leisure and restaurant opportunities available within this landmark development that are suitable for a wide variety of uses and will service both the residents in South County and Central Park. The LUAS Green Line bisects both developments and there is pedestrian/cyclist access to both South County and Central Park from the Central Park LUAS stop. Office occupiers such as Microsoft, Trintech, Icon, MSD Human Health and Fannin Health Care and Marketing Institute currently occupy South County and there is an approximate target population of 10,000 employees and residents for South County and Central Park combined. There is ample car parking provided to those seeking to utilise the retail/commercial elements of Central Park with approx 2,500 car spaces in total serving the entire scheme.